For five years CBS This Morning has delved deeper into international affairs, politics, and domestic reporting, defying the odds by delivering hard news with breakfast. 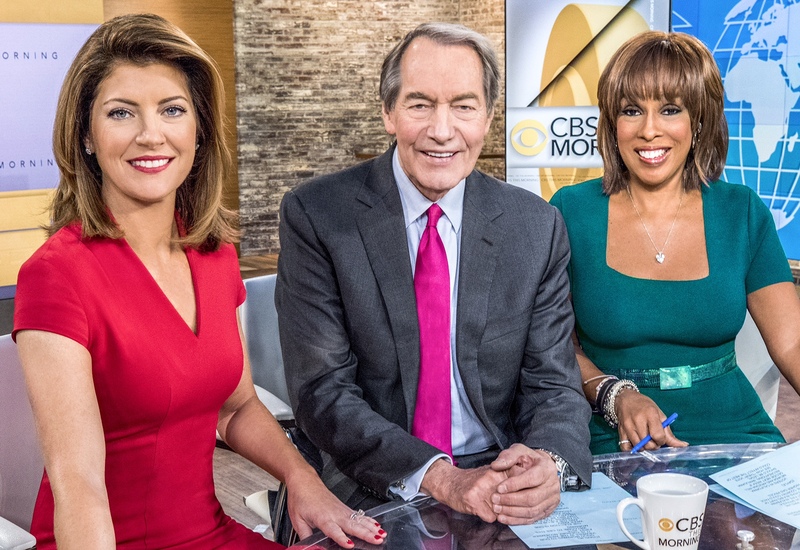 Anchors Charlie Rose, Gayle King, and Norah O’Donnell, along with CBS executives, will discuss how they bring “news back in the morning,” while still having fun. Our panelists will also screen highlights of their first five years and take questions about what lies ahead for this Emmy-winning broadcast as it faces the new challenges of 2017.